Categories: Ayurveda, Tonics. Tags: ayurveda, ayurvedic, for health, for kids, for men, for women, health, herbs. 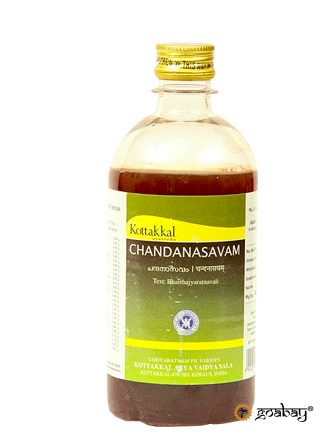 Chandanasava is a self-generated alcoholic preparation. 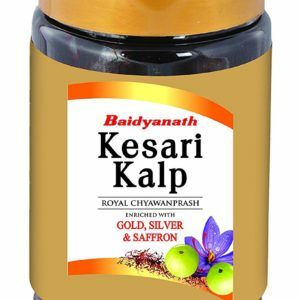 Wherein chandana (sandalwood) is one of the ingredient. 12-24 ml twice or thrice daily with an equal quantity of warm water. over-dose may cause gastric irritation. used in treatment of nightfall, spermatorrhoea.